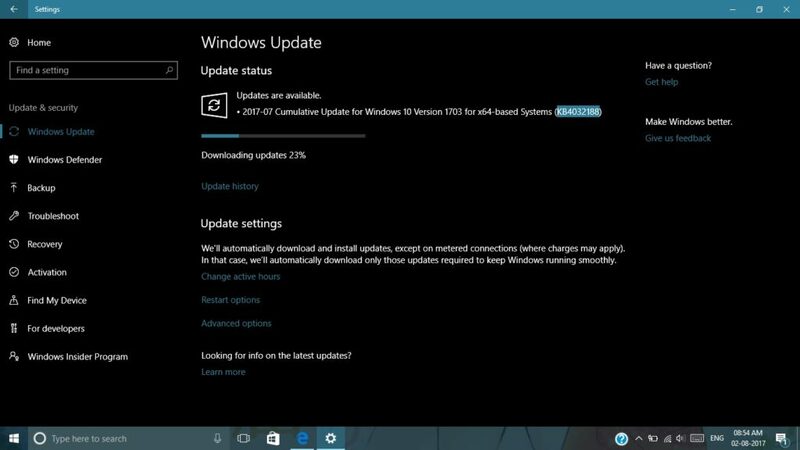 Microsoft has pushed out another set of cumulative updates for Windows 10 today. The updates are rolling out for both PCs and Mobile on the Creators Update and you can get them now. As it’s a cumulative update, don’t expect any new features with this. A dose of bug fixes and improvements for various parts of the OS come with this update. 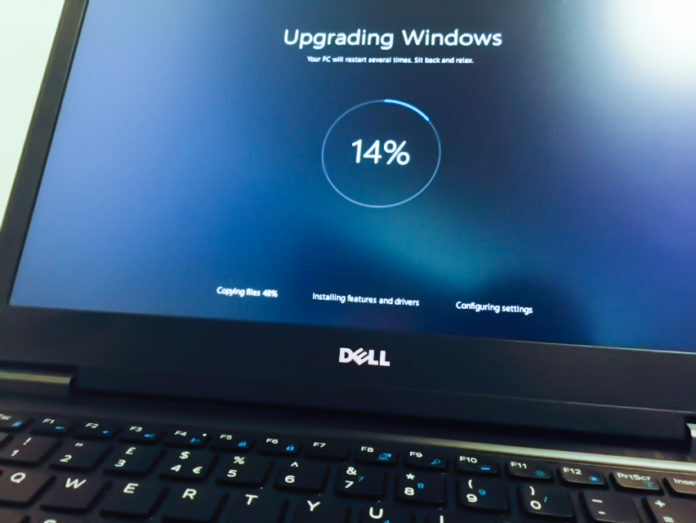 Named as KB4032188 for Windows 10 PCs, the cumulative update will bump the OS version to 15063.502 on all devices. The update is rolling out for the Production ring for PCs and on the Release Preview Ring for Mobile. With Patch Tuesday next week, expect another round of updates to pop up for your Windows 10 devices soon.